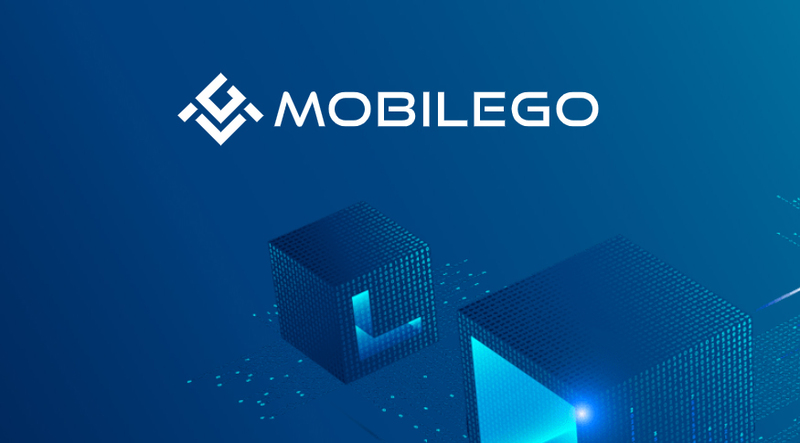 Thanks to the support of MobileGO token holders and community, the MGO smart token is now listed on both exchanges, Bitfinex and Ethfinex. 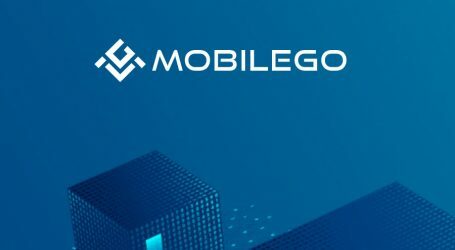 After a tight and competitive voting round on Ethfinex, the native asset of eSports gaming platform MobileGO (MGO) has finished in the top three and has won listing on Bitfinex. Founded in 2012, Bitfinex is one of the most popular bitcoin and digital asset exchanges in the crypto world. 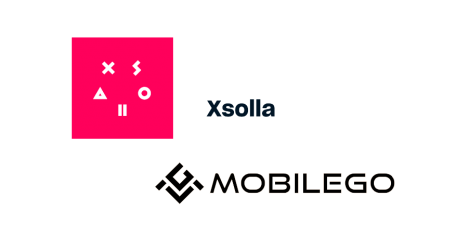 Tokens can be listed on Bitfinex through a voting process on their unique ERC20 token platform called Ethfinex and finishing in the top three. 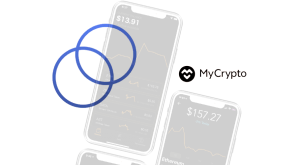 Ethfinex was launched with the purpose of hosting such voting, and uses special Ethfinex Voting Tokens to empower their users to support their favorite projects.